It’s important to know what you and your family would do when faced with an emergency situation. This starts with having a conversation with your loved ones prior to an event taking place. Knowing what to do places you in a position of strength to meet these challenges. Take a proactive stance in terms of your own personal safety. Reactionary measures will just not suffice. Designate a predetermined meeting place for you and your family in case you become separated in a public place. Create a unique “code” word for you and your family only. Establish Make a plan that’s for you and your family only. And always remember to follow law enforcement’s direction and guidance. It’s important to be aware of the world around you by being vigilant and maintaining a personal situational awareness for your safety and security. If something does not feel right, trust your gut instincts and tell someone in a position of authority to check it out. The mantra of “See Something, Say Something” makes perfect sense. Don’t assume someone else will notify the authorities. It’s better to be safe than sorry. When walking in public, square your shoulders, walk with confidence. The bad guys look for any weaknesses they can find. Keep your head up and eyes wide open. Resist the temptation to look down at your smartphone. See the world around you. Lead from the front. Lead without fear. Knowledge and Education brings empowerment. Fear is simply not part of the equation. James A. DeMeo is the author of What’s Your Plan? 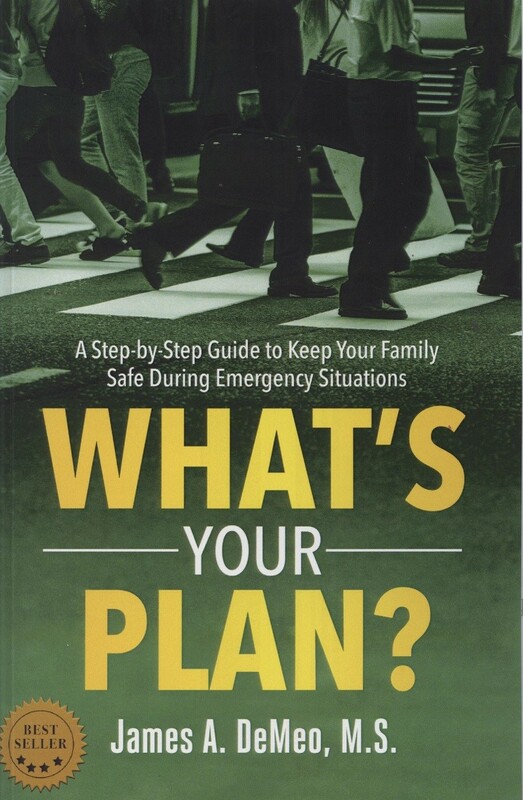 A Step-by Step Guide to Keeping Your Family Safe During Emergency Situations, a bestseller on family safety and preparedness during emergency situations. 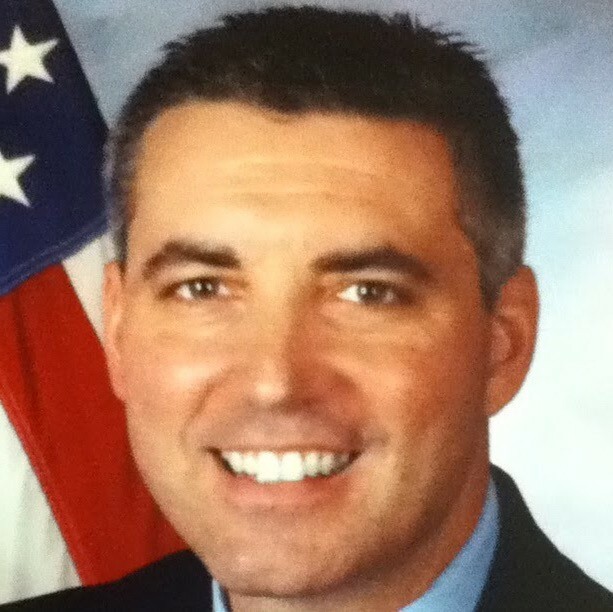 With 28 years of security, law enforcement and consulting experience, he is regarded both domestically and internationally as the subject matter expert in event security and crisis planning. He was recognized by Security Magazine as one of The Most Influential People in Security in 2017. James is an adjunct instructor for Tulane University and founder, president and CEO of Unified Sports & Entertainment Security Consulting (USESC). DeMeo has delivered countless media interviews as well as presentations at national conferences, colleges and universities throughout the United States. Should You Let Your Kid Use Instagram?